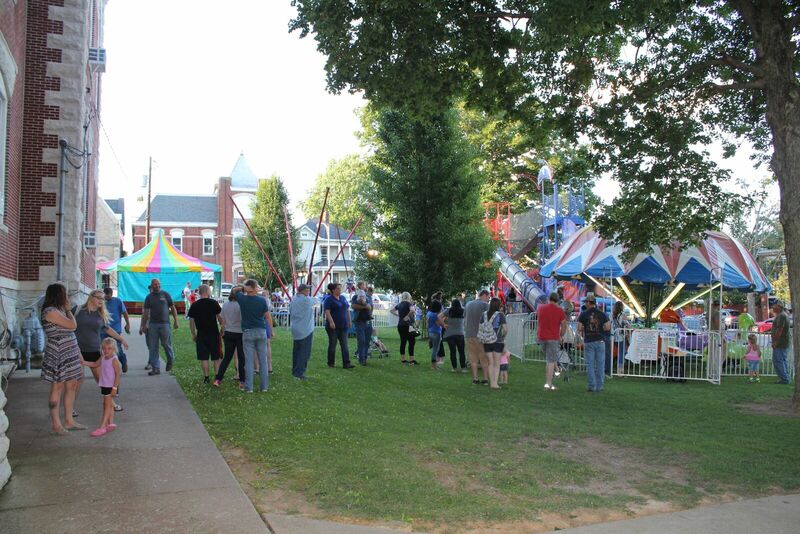 Since 1946 American Legion Post #17 has sponsored the Blackberry Festival on courthouse square in Nicholas County making it the longest continuous festival in the state of Kentucky. 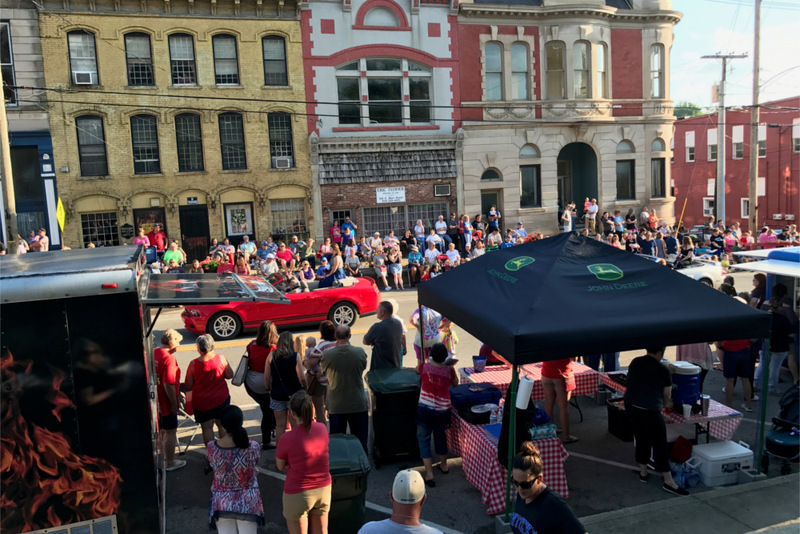 Over 100 food, craft and clothing vendors line the streets of downtown, along with rides and signature foods from the various civic organizations draw crowds to downtown Courthouse Square. 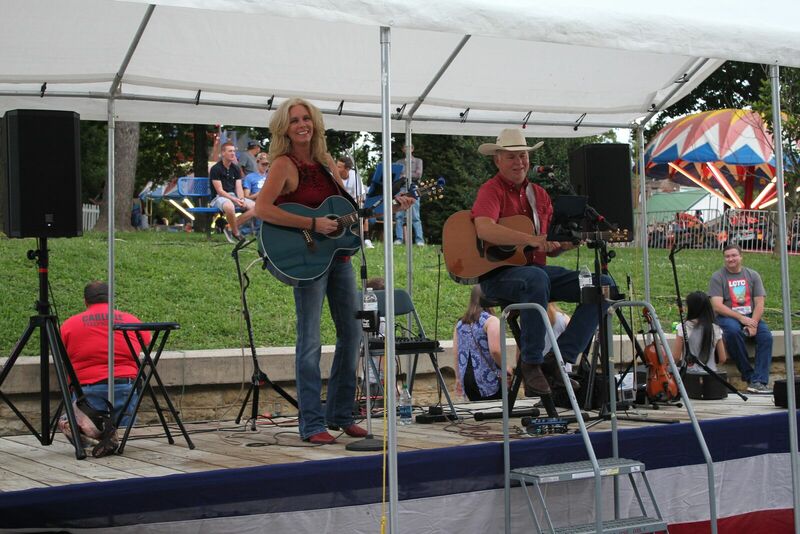 Local and regional musicians perform throughout the afternoon and evenings and floats, tractors, horses, and the queen contestants take part in the annual parade. Typically the last week in June or the first week of July, it’s family reunion time for many county residents who come back home to connect with family and friends.